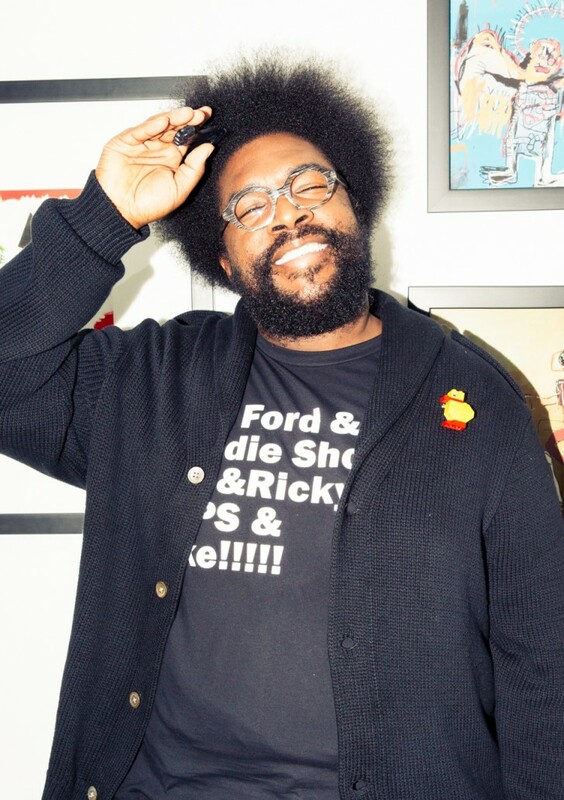 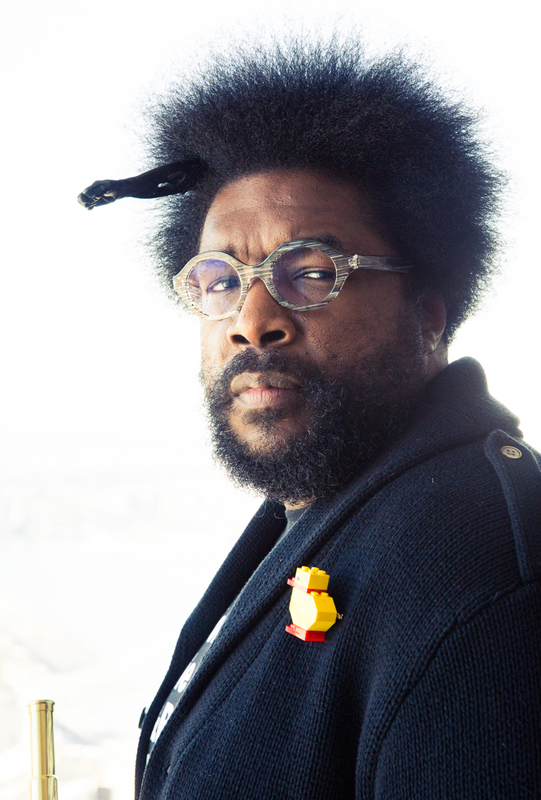 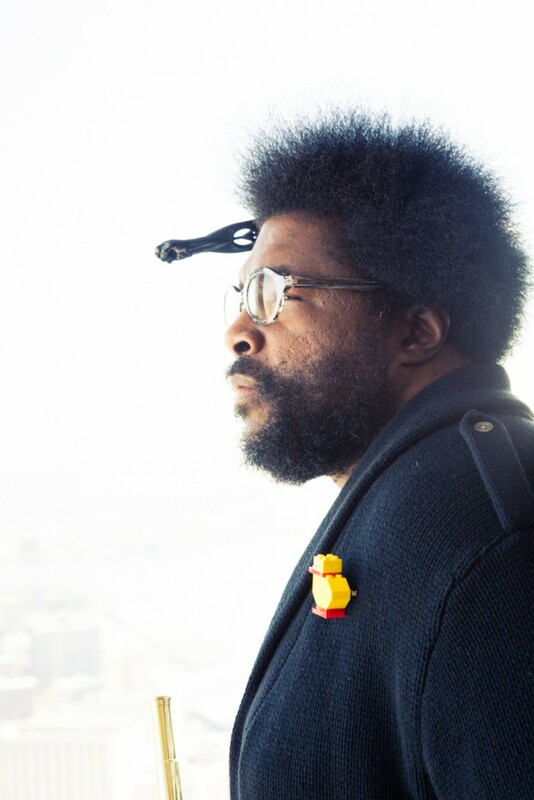 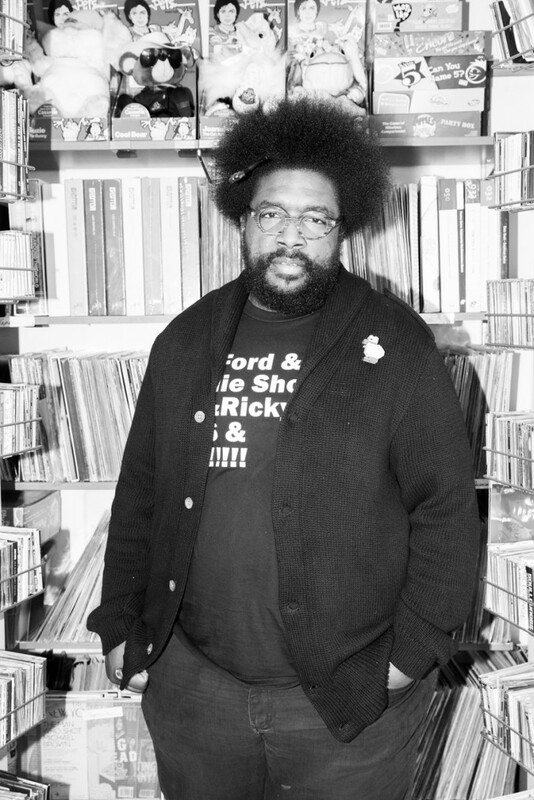 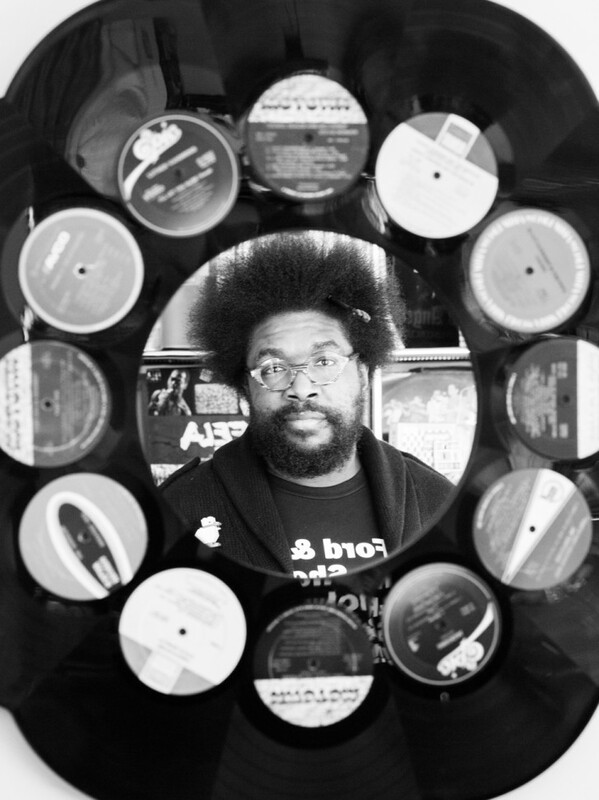 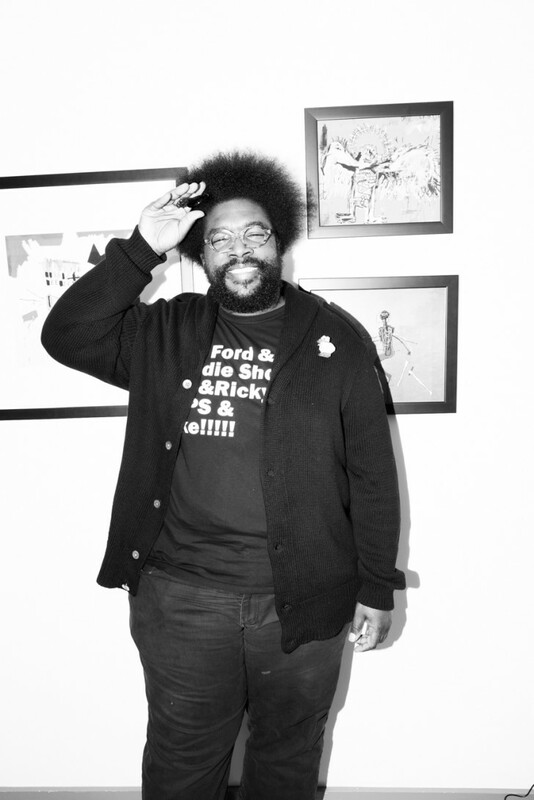 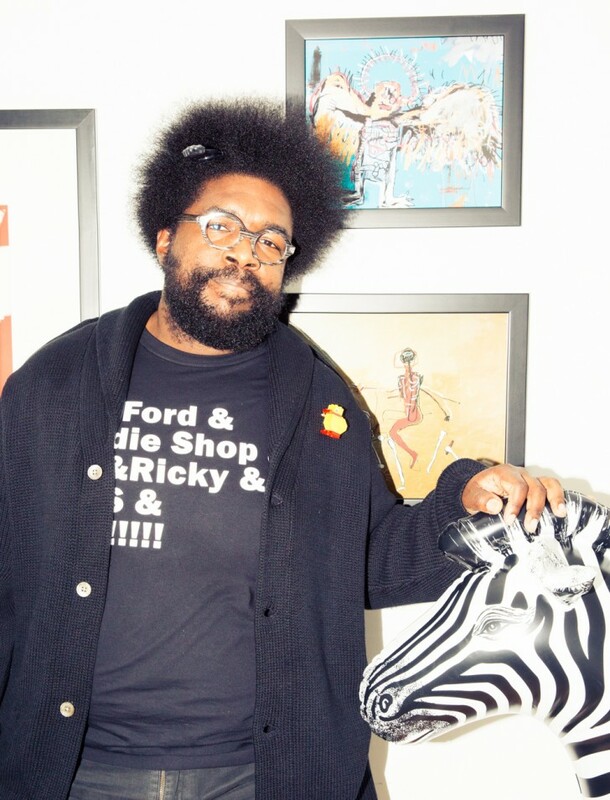 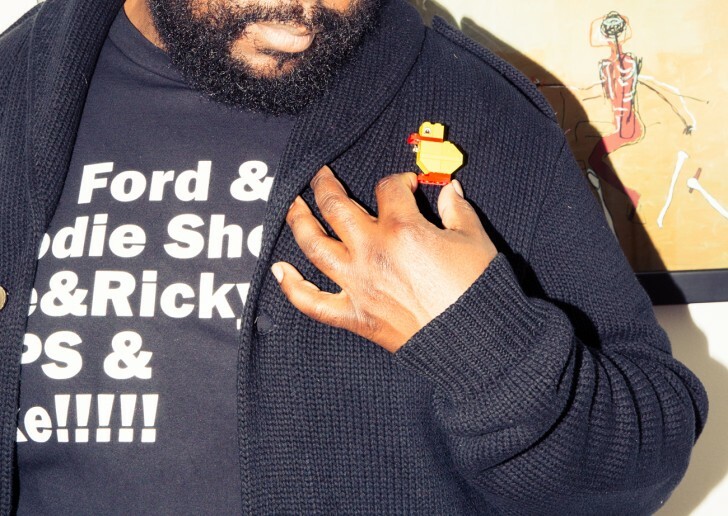 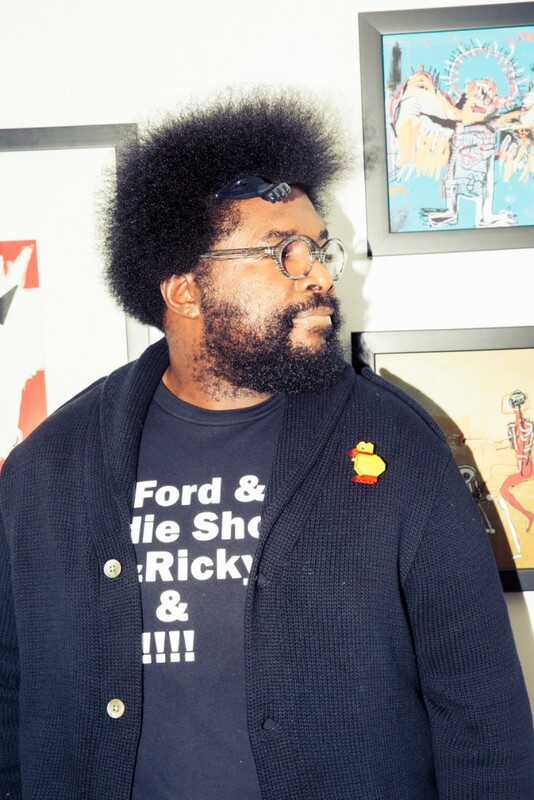 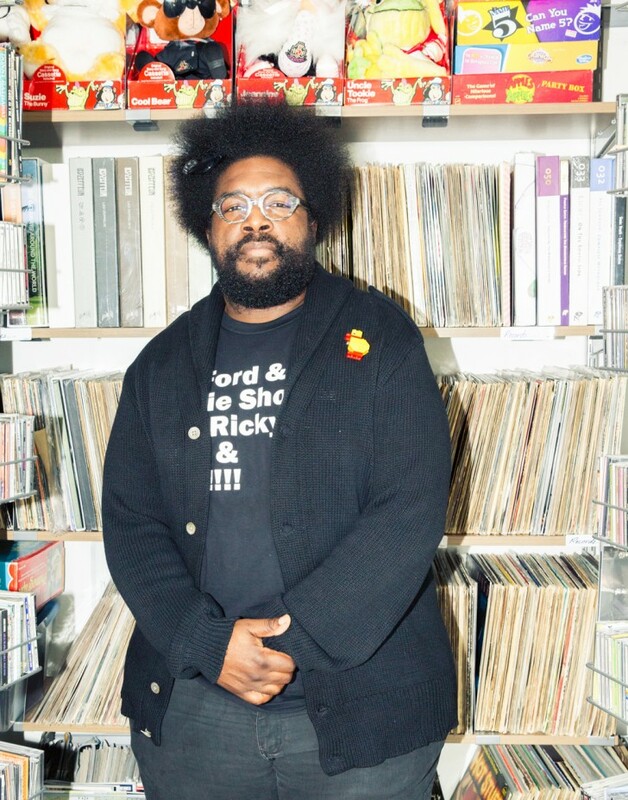 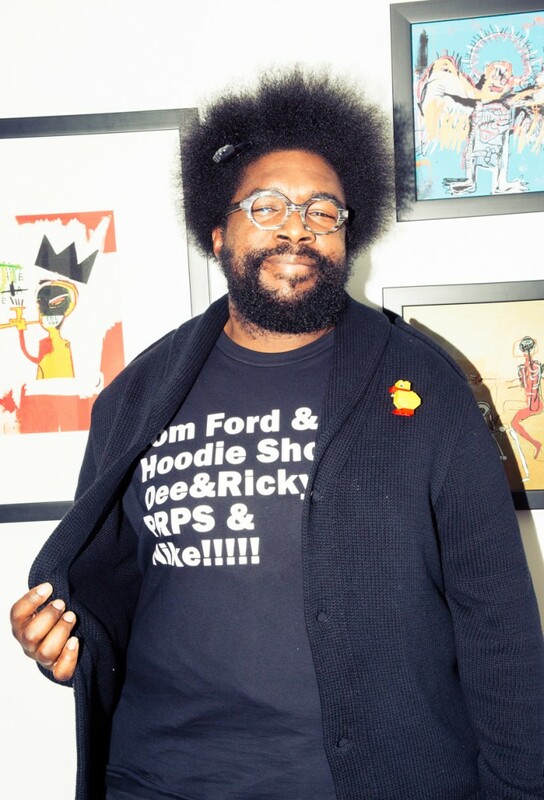 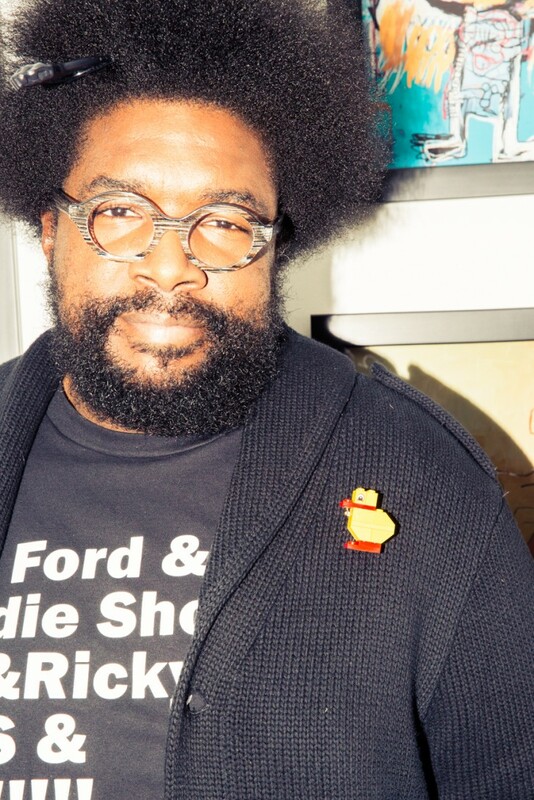 In our time photographing and writing about the world’s best closets there are very few people who are as universally and wholly celebrated as Questlove. 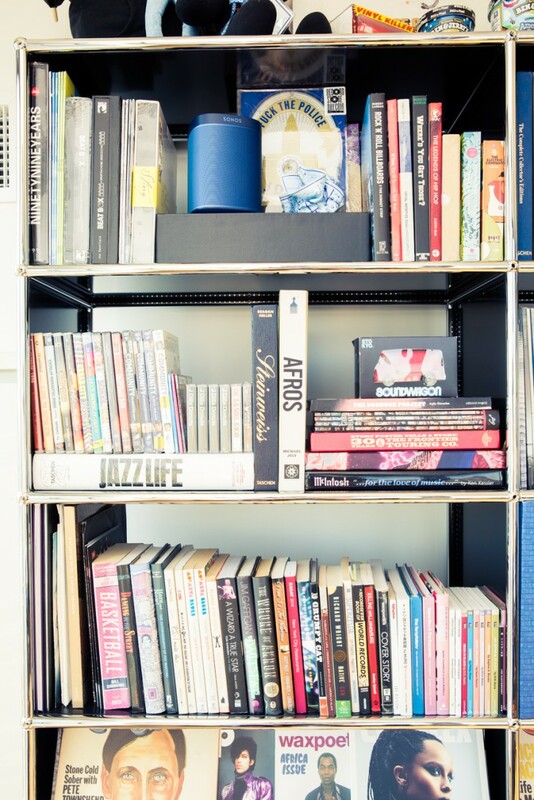 We’ll put it to you this way: we’ve never rolled up to a skyscraper in downtown Manhattan designed by a very famous architect, only to be told to wait at a local coffee shop before being secreted upstairs. 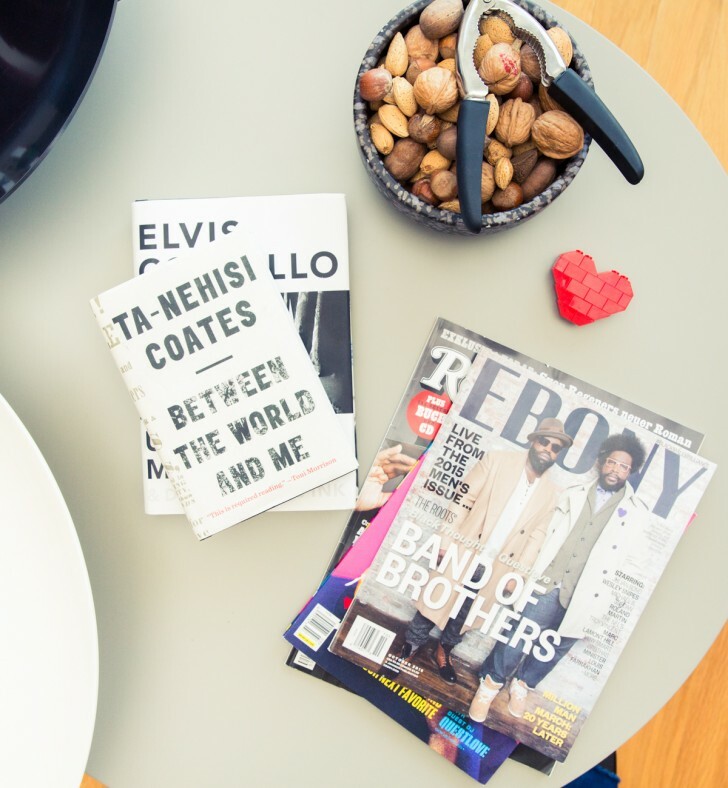 And there, on the 70th-something story, we were greeted inside the penthouse by panoramic views of the island (and Brooklyn) on a clear, sunny fall morning. 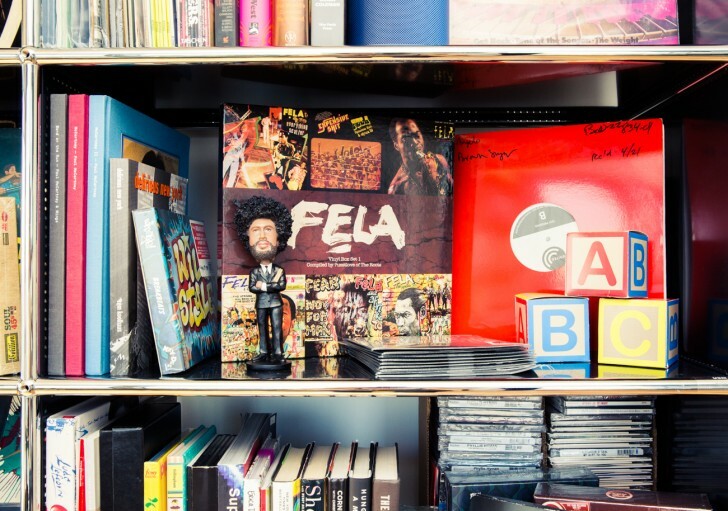 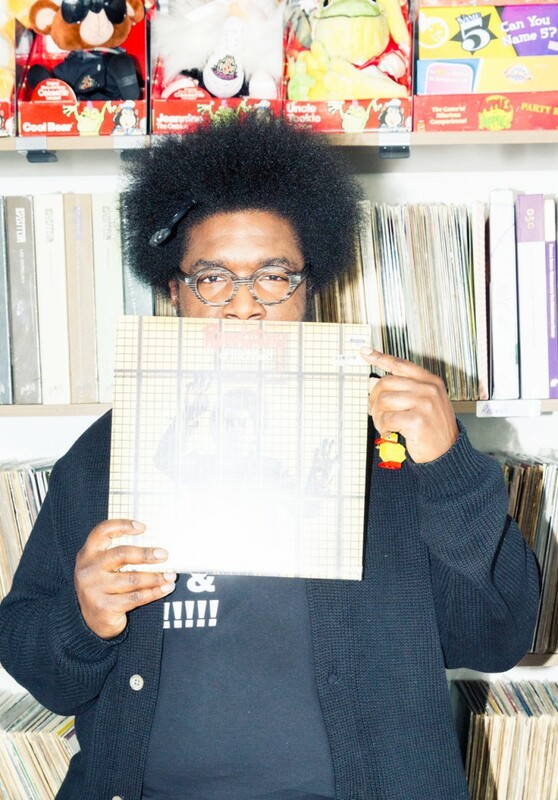 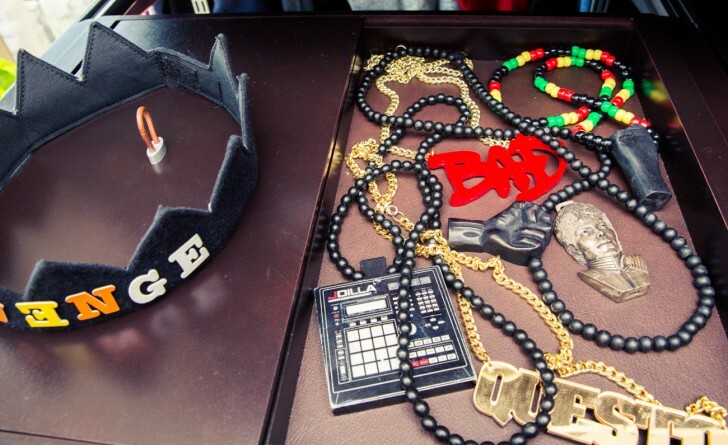 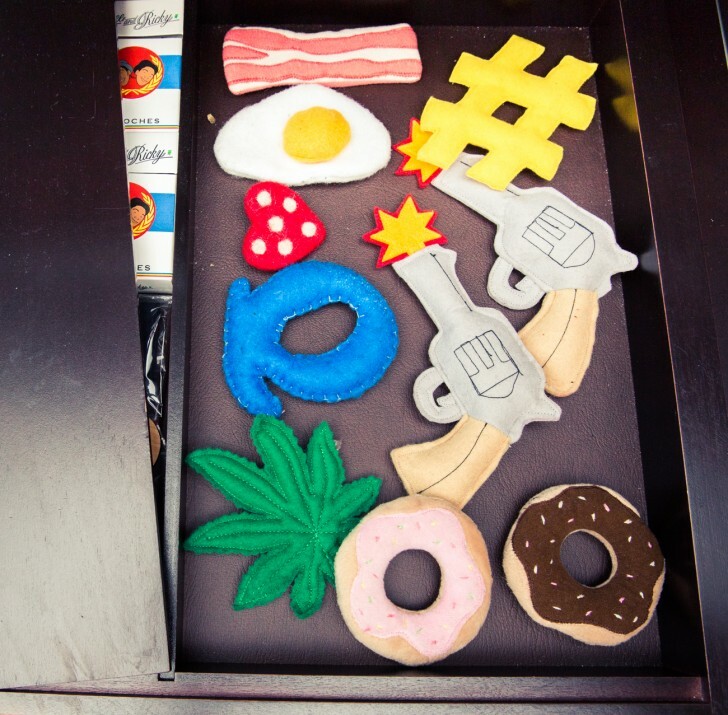 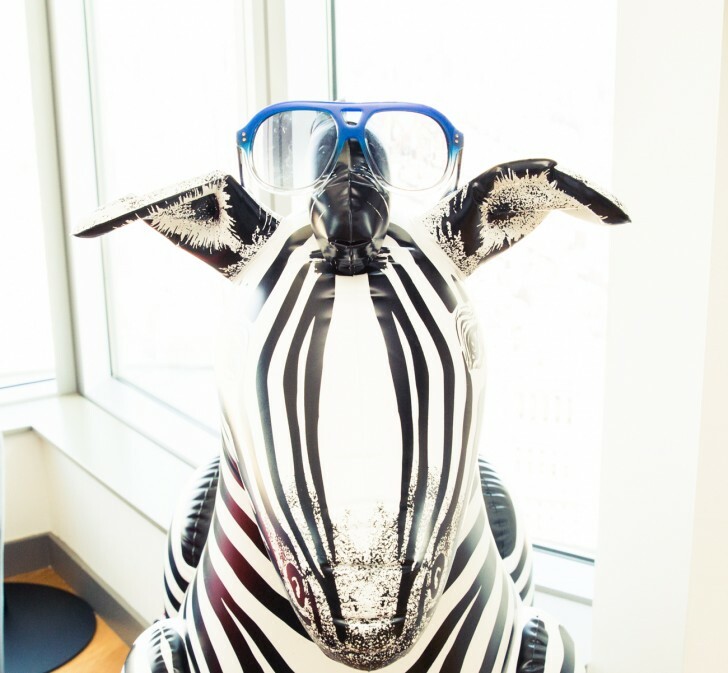 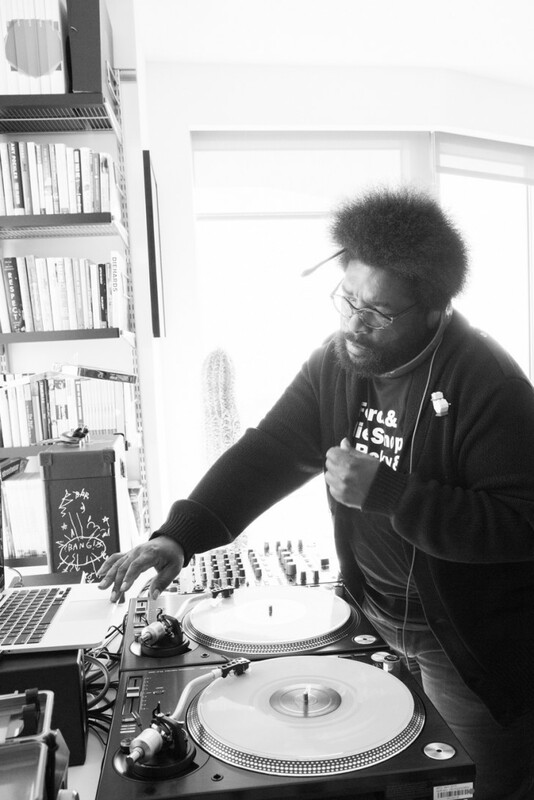 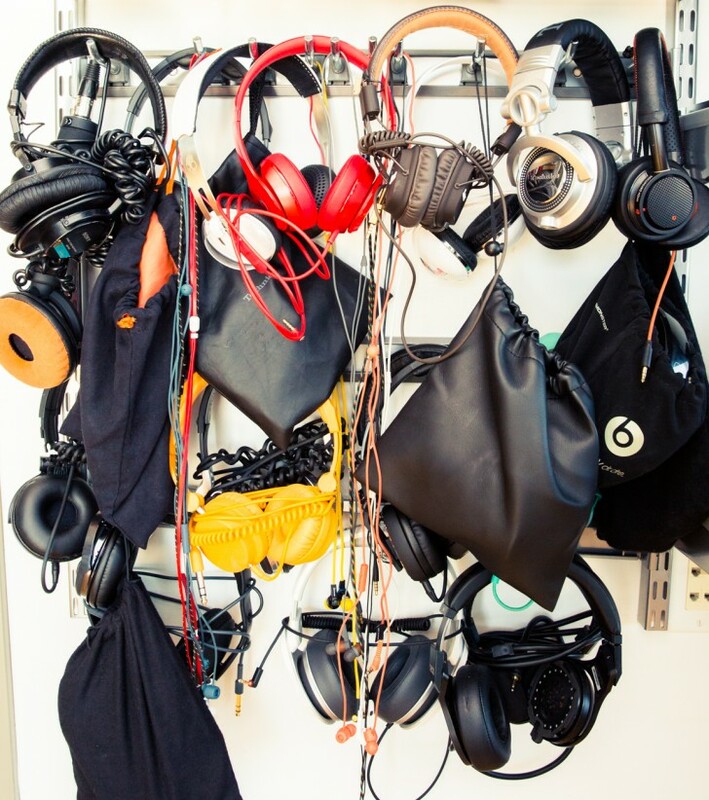 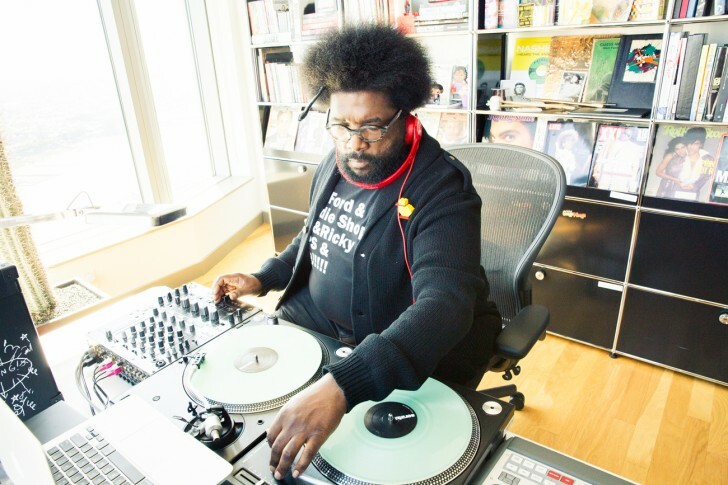 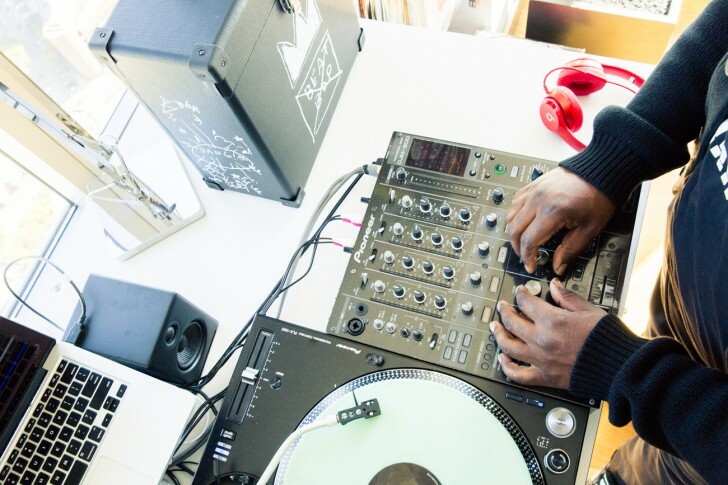 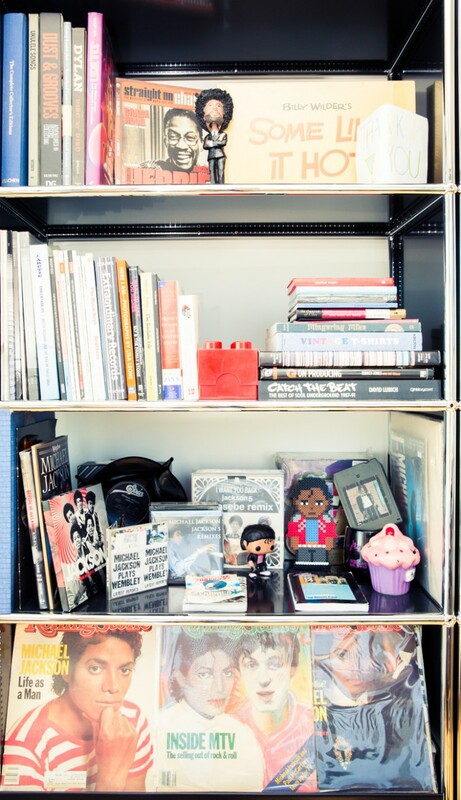 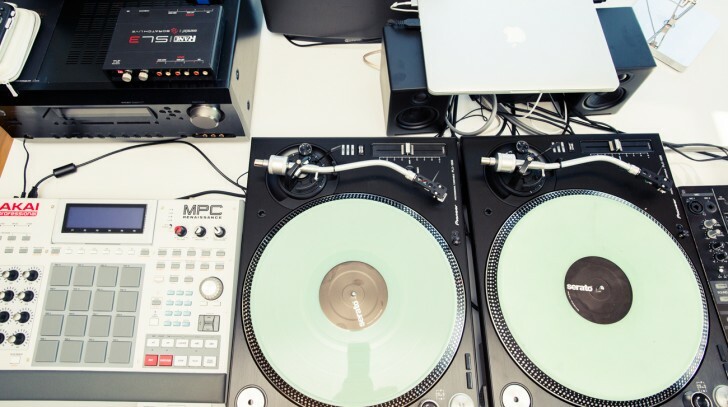 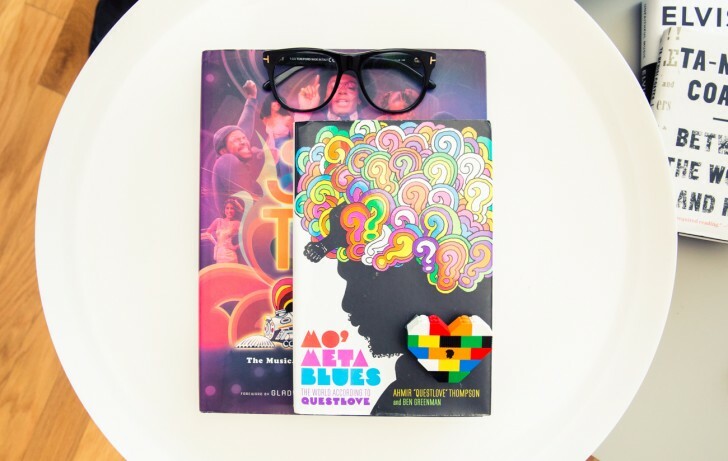 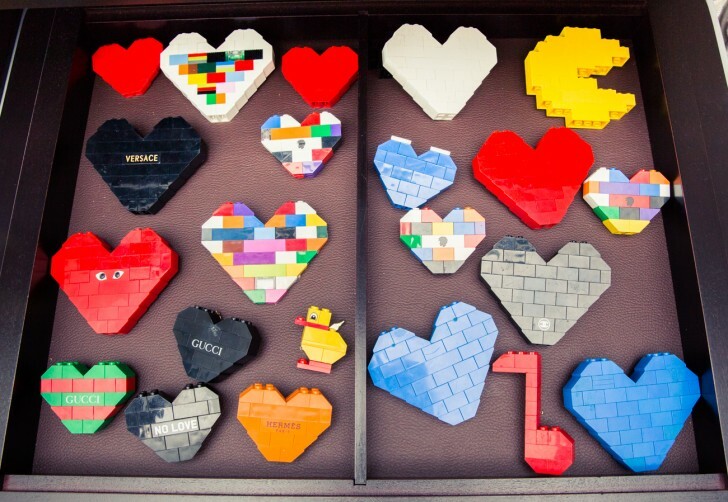 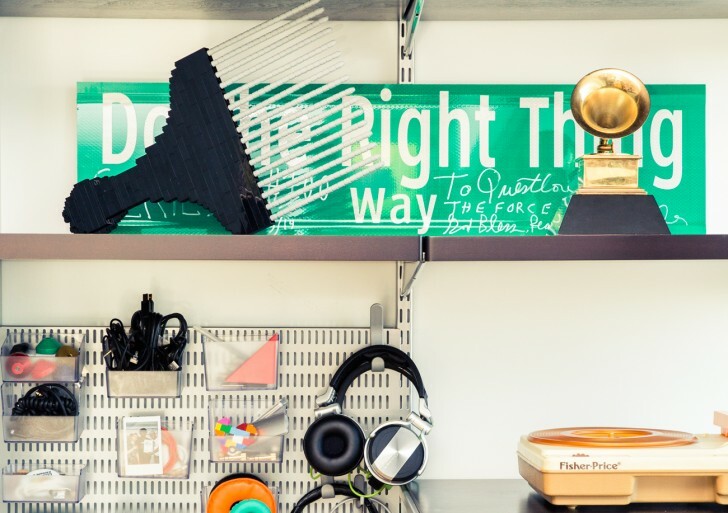 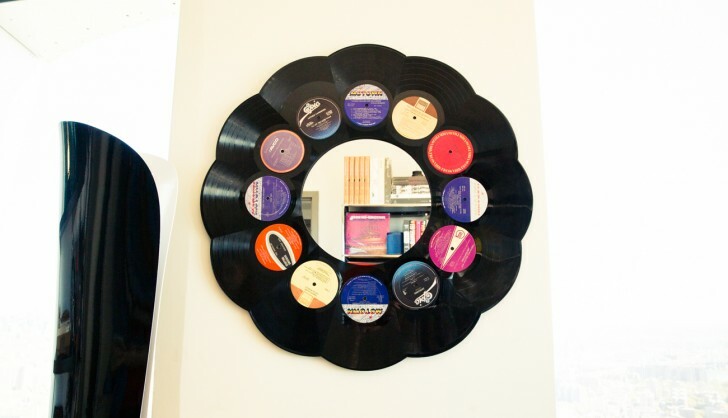 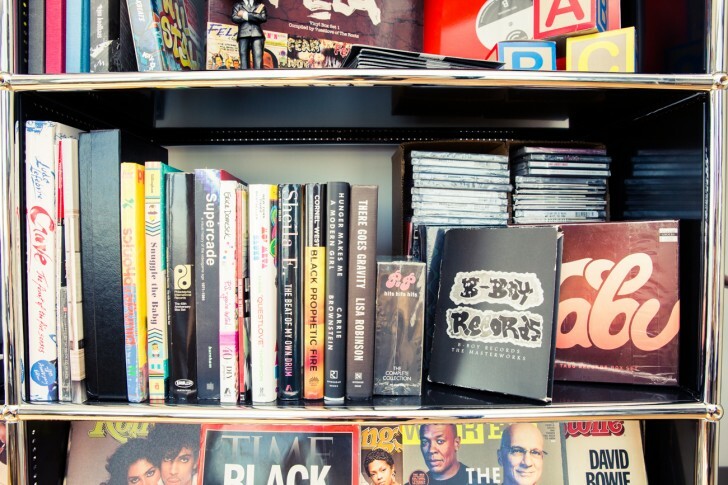 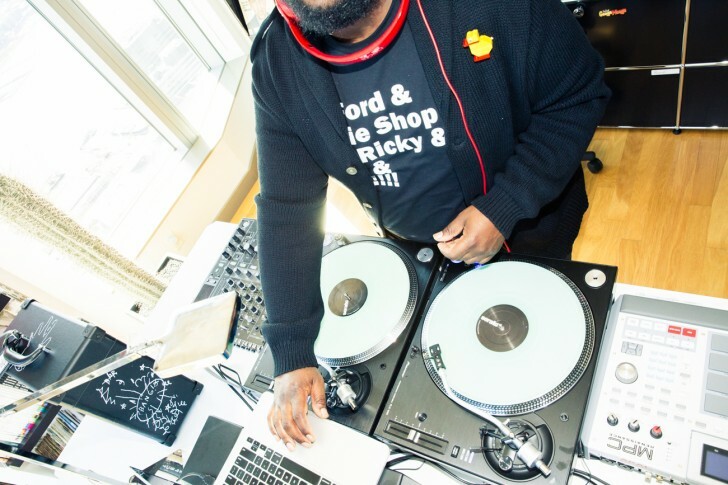 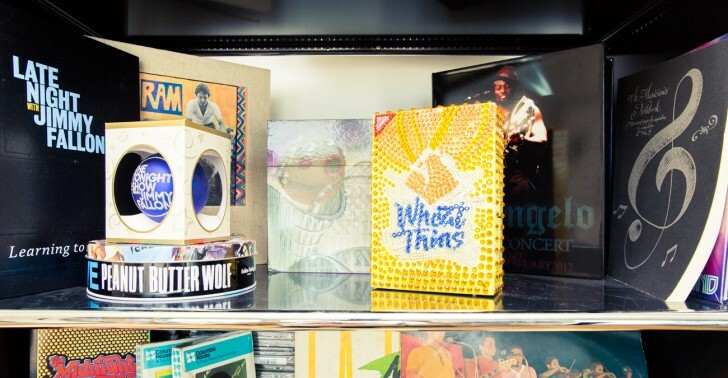 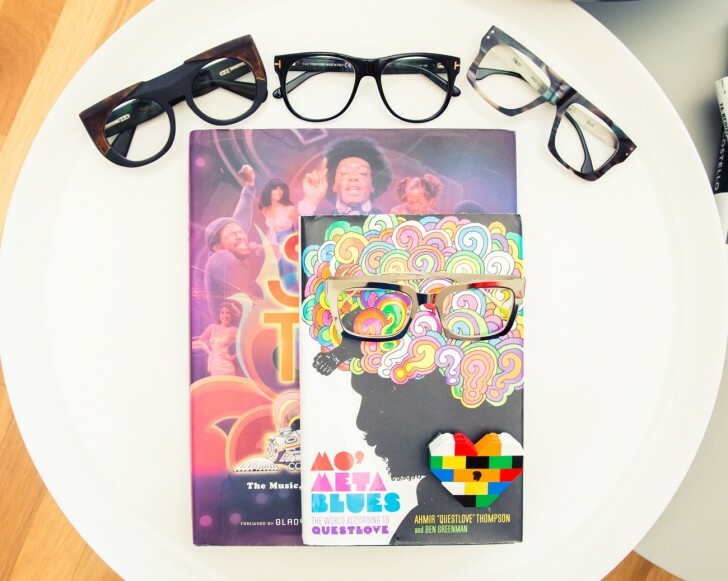 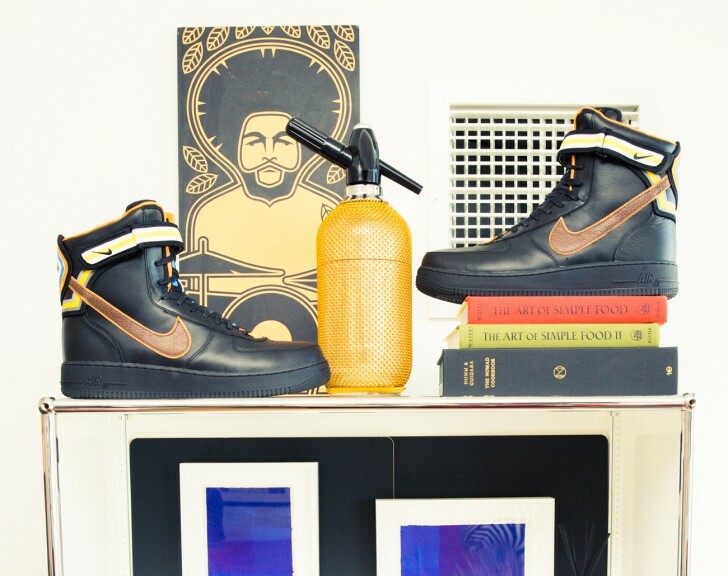 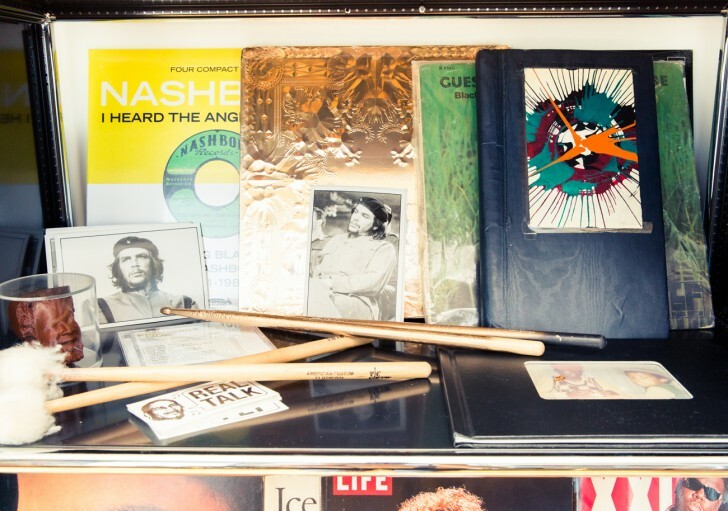 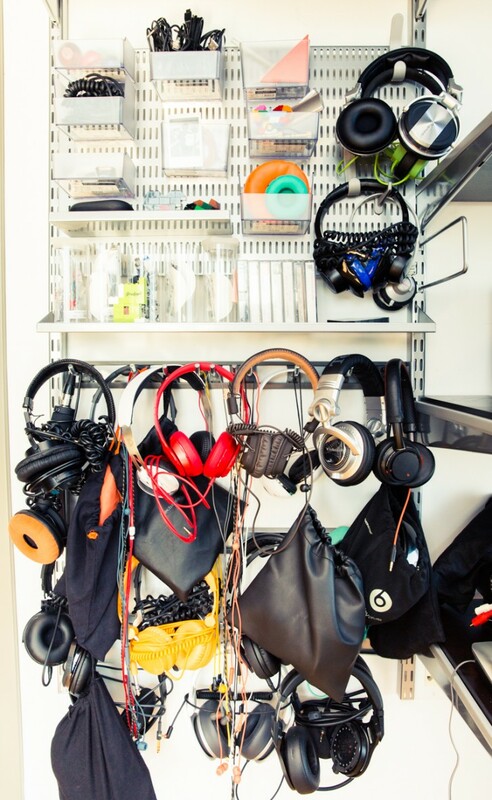 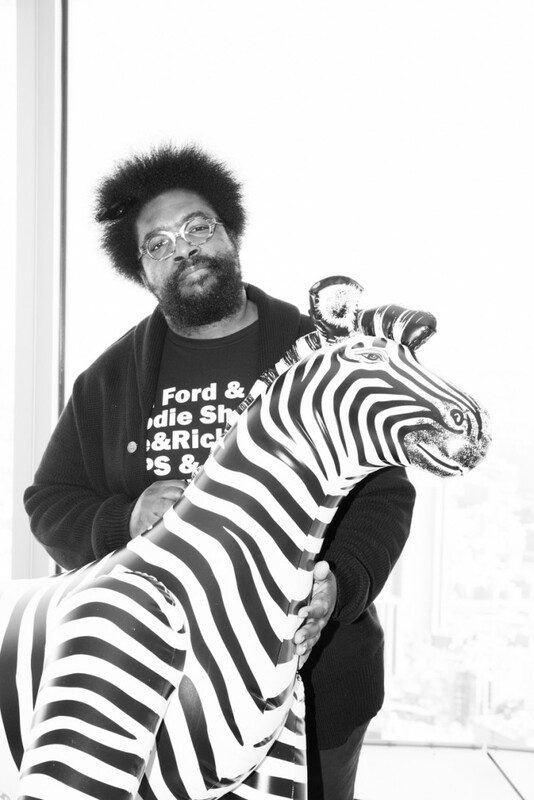 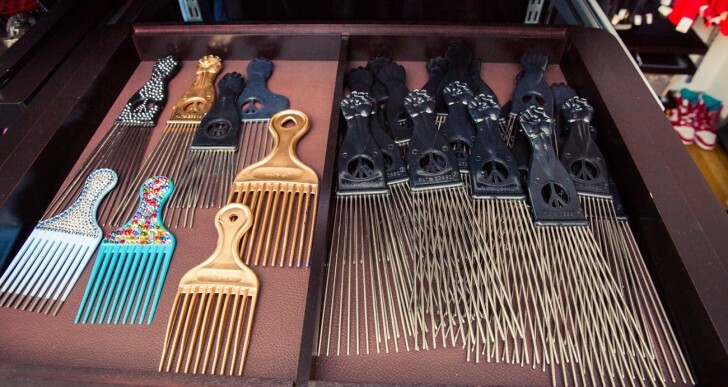 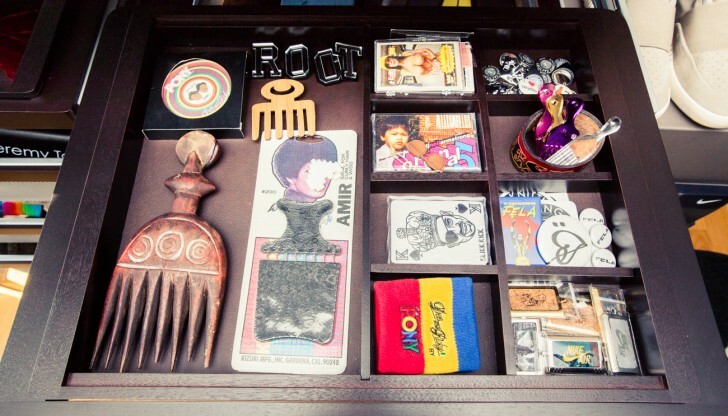 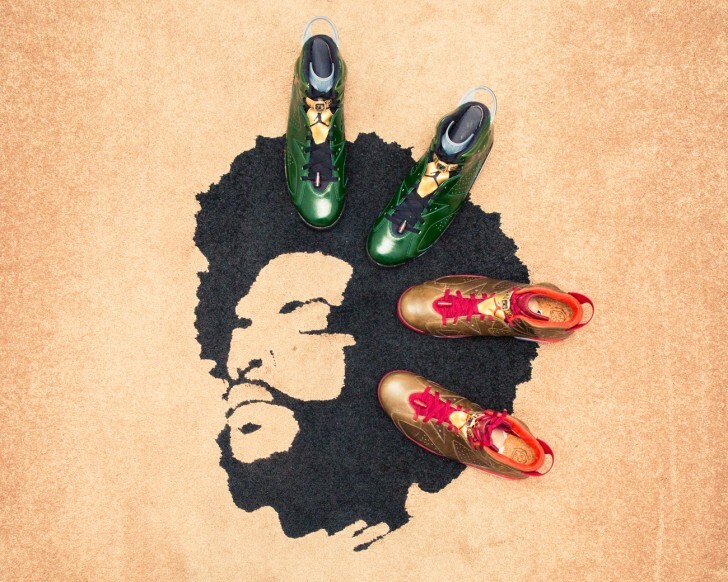 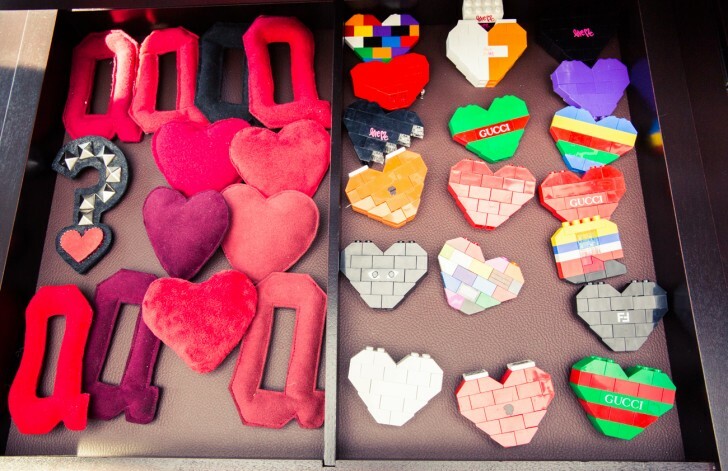 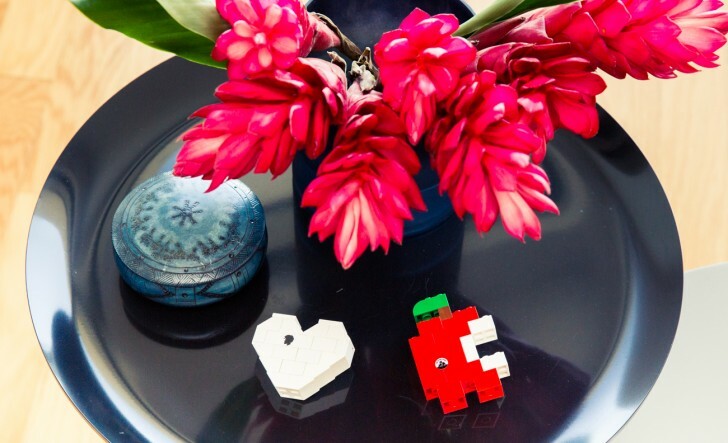 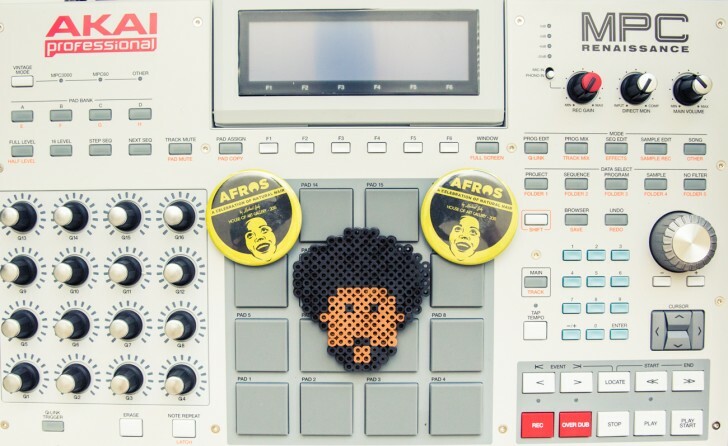 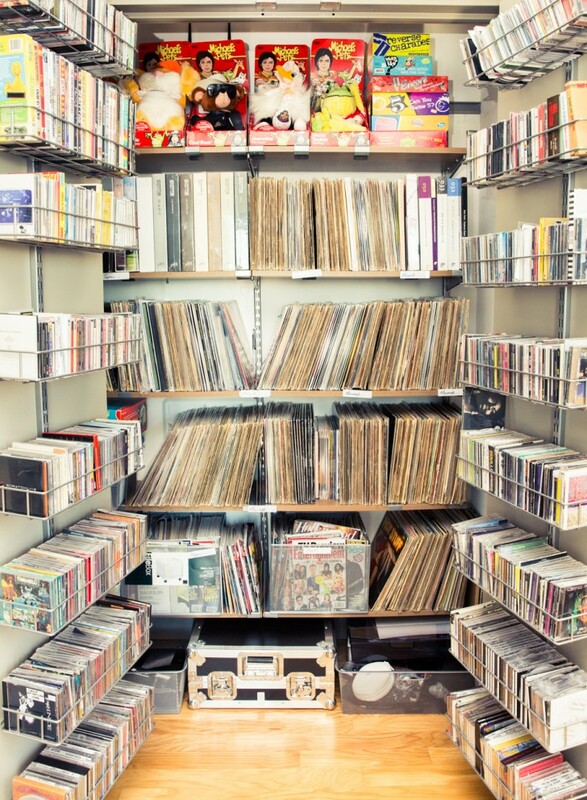 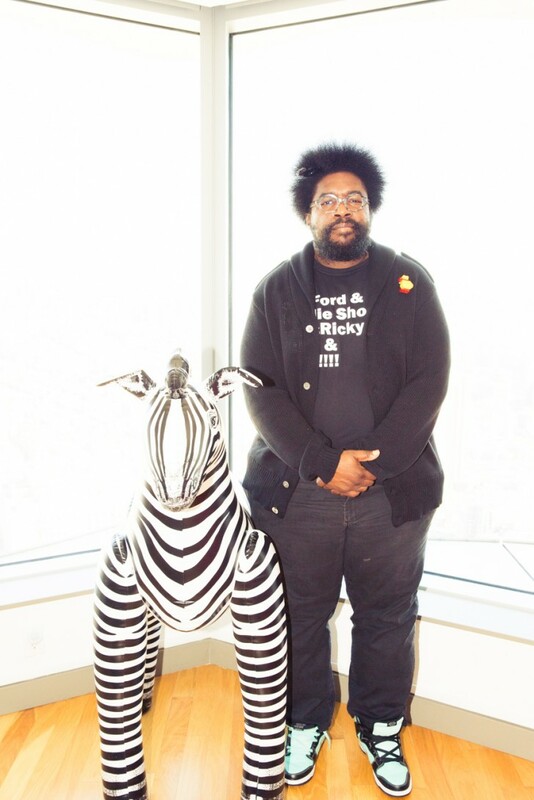 Questlove most definitely keeps everything clean. 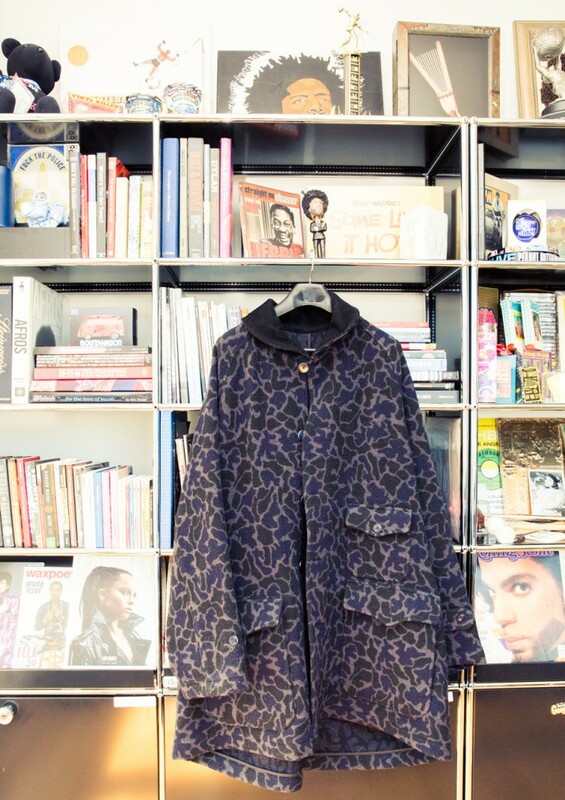 It’s rare that ever, in our wardrobe adventures, have we seen a closet as well kept as Thompson’s. 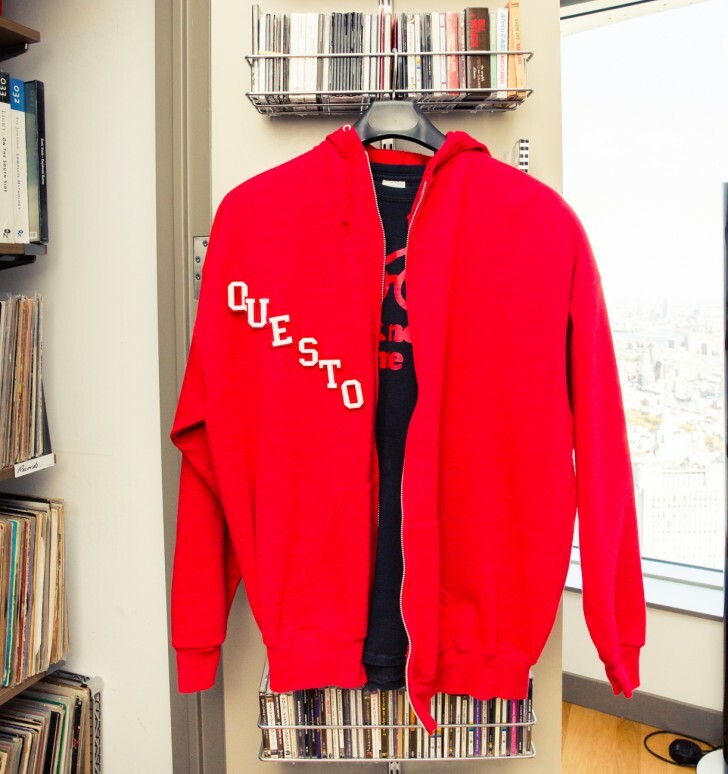 It’s as though a merchandising manager just went through the place, equally spaced the hangers upon hangers of custom t-shirts, sweatpants, and, oh yeah, the sneakers. 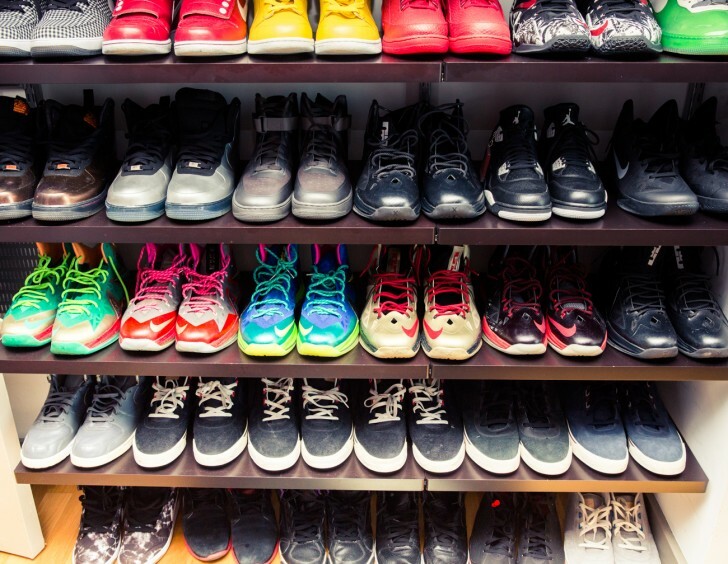 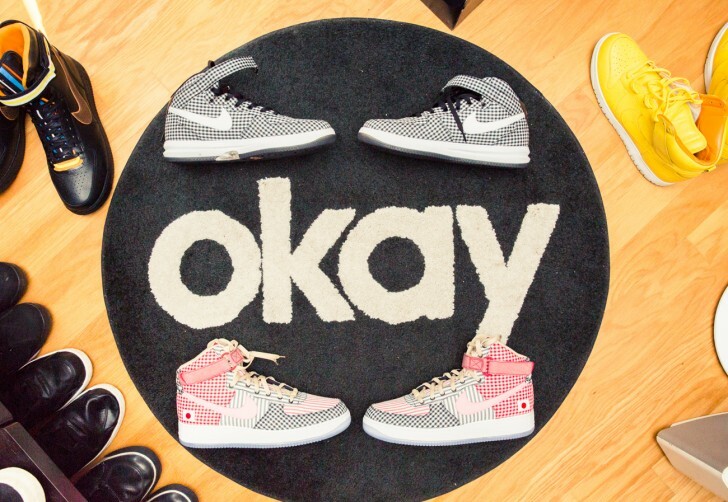 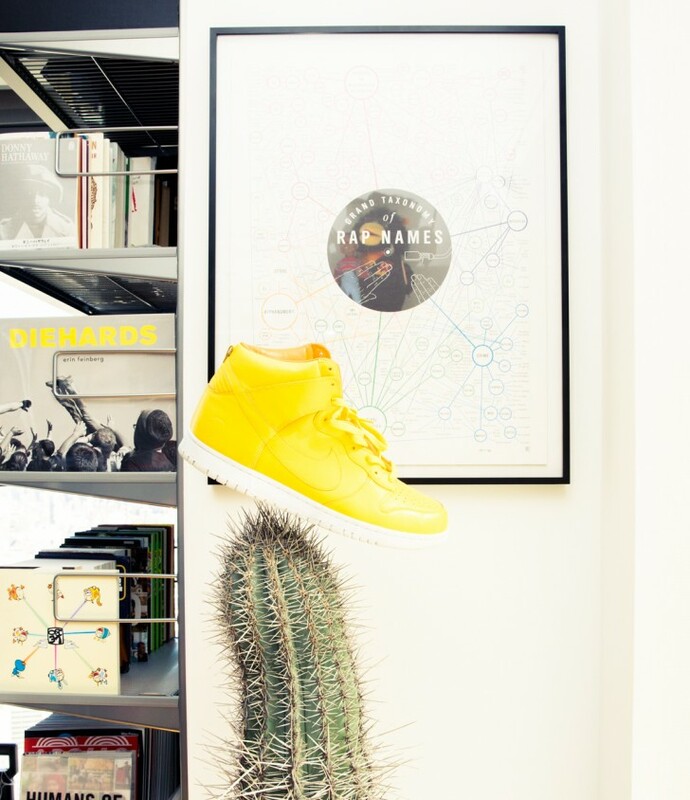 “My sneakers are like my children, I can’t pick a favorite. 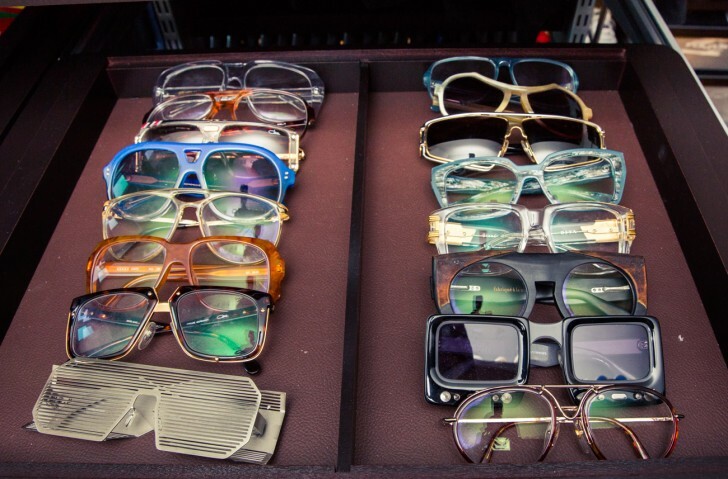 It varies depending on the day. 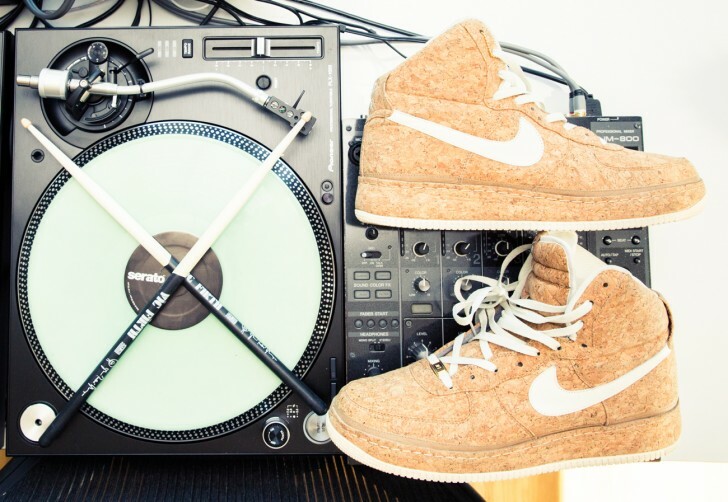 I love, love, love all of my sneakers but I will say that I get perverse pleasure in scuffing up my second-edition Yeezy sneaks from 2010,” he told us when we pressed him for a number-one pick. 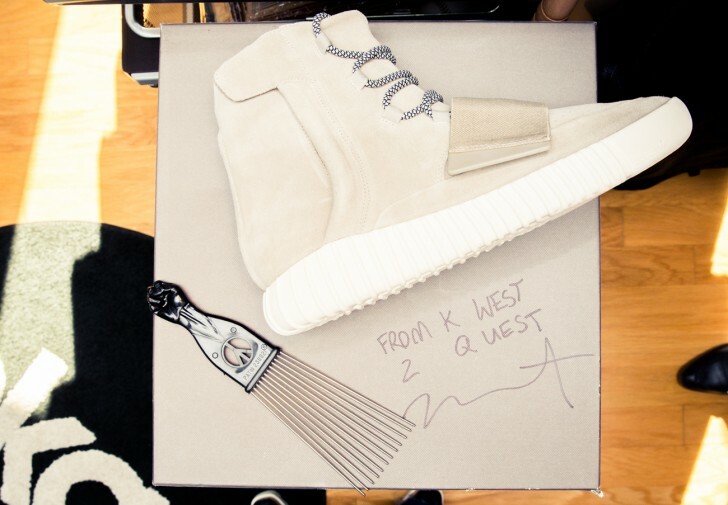 We guess when you’re gifted them straight from the source (as in Mr. West himself) you can afford to really wear in your Yeezys. 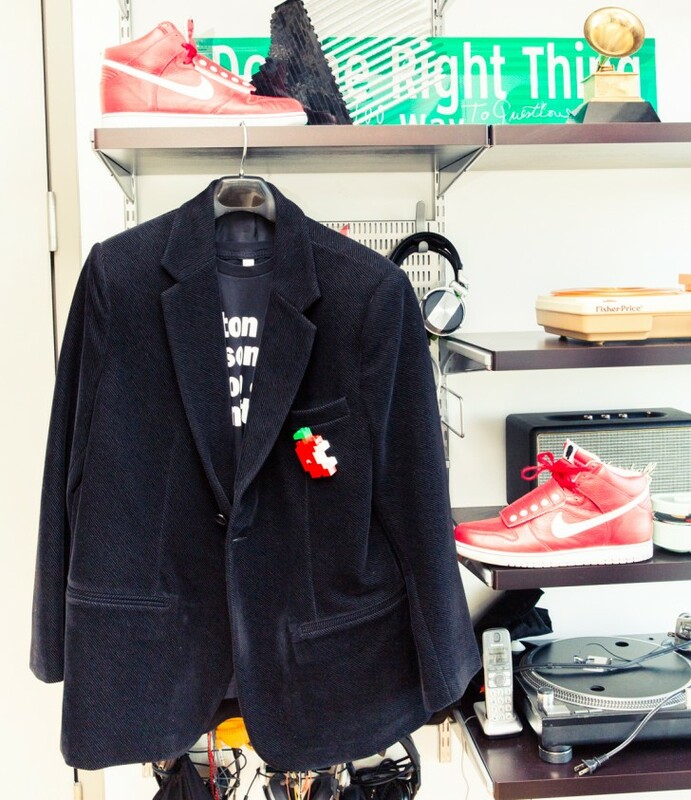 But it wasn’t until the end of the shoot, when we were putting away his custom Jordans and Engineered Garments overcoats, that he told us what he actually wanted us to shoot. 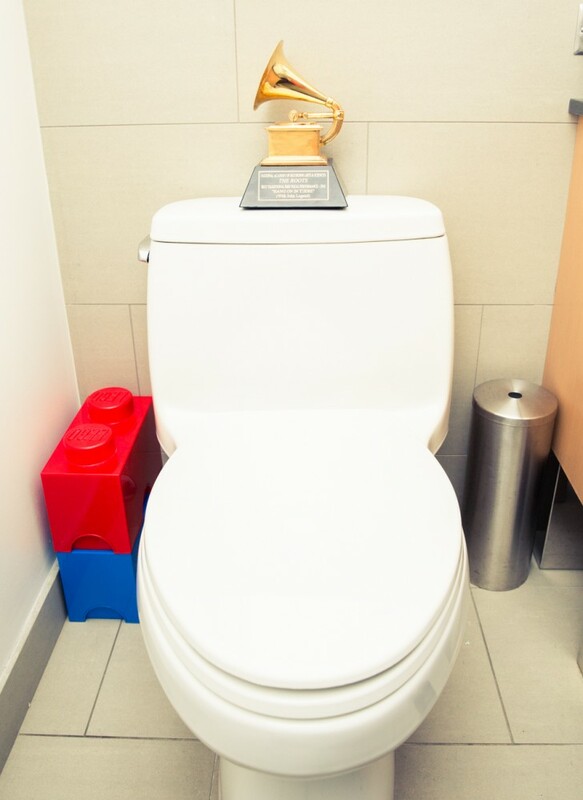 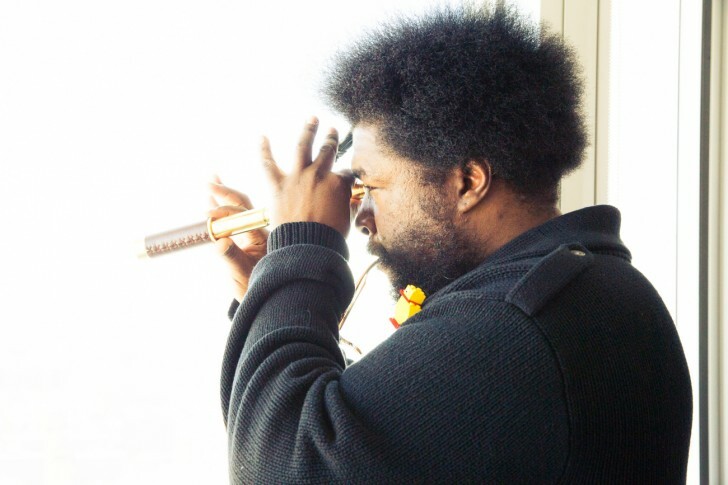 Ushering us into his powder room guest bathroom, there was his Grammy (one of a few) sitting on top of the toilet—right where it belongs as far as Questlove is concerned. 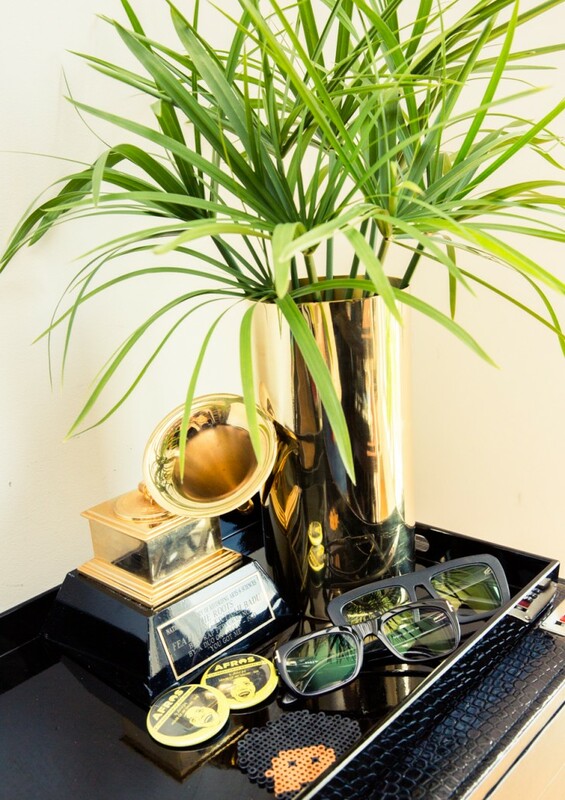 See what we mean about celebrated (and specific about his surroundings)?